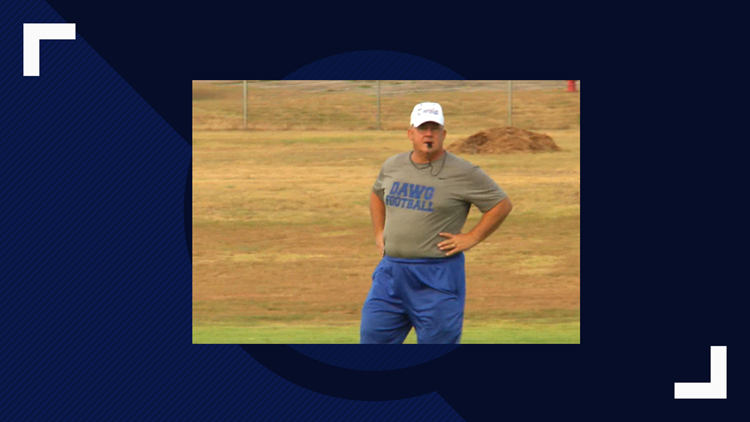 The former Copperas Cove High School Head Coach will be the college's Special Teams Coordinator and Running Backs Coach. 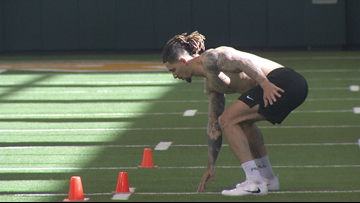 Former Baylor Bears Jalen Hurd and Derrek Thomas are projected to be picked late in the 2019 NFL Draft. Jack Welch racked up 193 career wins over 24 years at Copperas Cove High School. 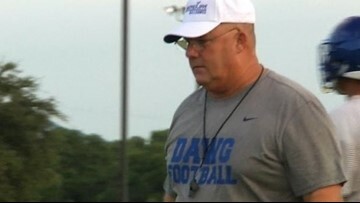 Now, he's heading to Texas A&M Commerce to return to coaching. 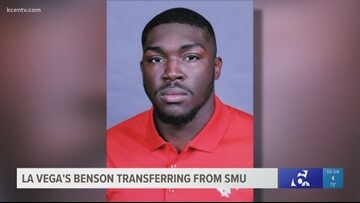 Brandon Benson played in nine career games for the Mustangs, recording one, 72-yard touchdown catch against Stephen F. Austin. He was on La Vega's 2015 state championship squad. The Bears finished ninth in the Big 12 in overall defense last season. Against the run, they were dead last. Mike Siravo said his players should take a page out of Kim Mulkey's book: Don't let complacency settle in, and strive for greatness. 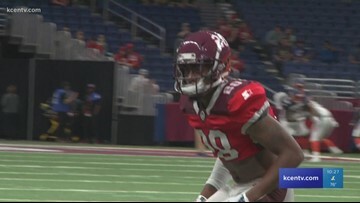 Orion Stewart has signed with the Tampa Bay Buccaneers following his stint with the San Antonio Commanders. 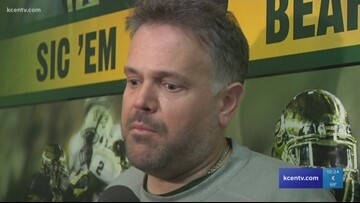 Rhule's main idea: Make the mistakes now, instead of on Saturdays during the season. 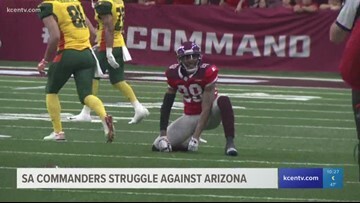 Defensive back Duke Thomas has signed with the Minnesota Vikings, after he played well for the San Antonio Commanders in the AAF. Quarterback Logan Woodside is continuing his professional football career with the Tennessee Titans. Nine former Baylor football players are all working to hear their names get called during the NFL Draft in April. 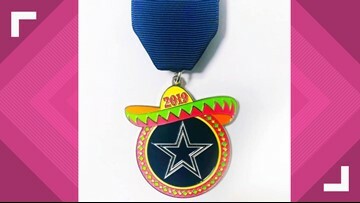 For the first time ever, 'America's Team' is getting into the Fiesta spirit with their very own Fiesta medal. 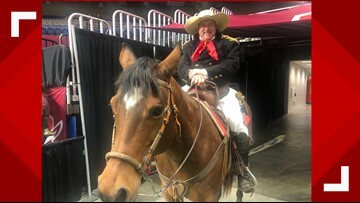 KCEN Channel 6 chief meteorologist Andy Andersen not only commands forecasts, he's the commander for San Antonio's AAF franchise. 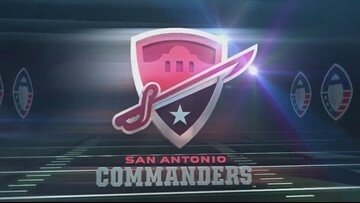 The Commanders did not take advantage of a chance to clinch home-field advantage in the playoffs, as they lost to the Arizona Hotshots 23-6. 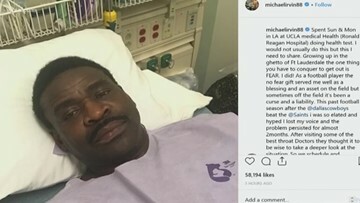 The clean diagnosis follows a throat cancer scare last week for the former Cowboys star wide receiver.